The Shariyah Review Board (SRB) based in Manama-Bahrain has certified the Stellar Development Foundation as Sharia Law Compliant. This is the organization that manages and improves the Stellar Lumens Cryptocurrency. This means that the token conforms to the Islamic teachings of doing business. From now onwards, the Stellar platform, which is used for asset tokenization solutions and money transfers will be allowed to operate in the Gulf countries of Saudi Arabia, Kuwait, Bahrain, United Arab Emirates, Qatar and Oman where the Financial operations are coordinated under the umbrella organization of the Gulf Cooperation Council. Additionally, the token will also gain credibility in the South East Asian countries of Malaysia and Indonesia. Further, the success of the Stellar in these countries with influence other important Muslim Markets of Turkey and North Africa whose systems are influenced by Islam. Accreditation for Stellar was not granted automatically. 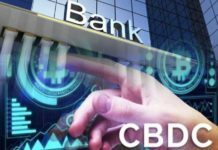 The Blockchain’s operations had to be investigated in depth to ascertain that the model is in congruence with the Islamic Financial standards. This means that the related material on the whitepaper, model of operation and the ecosystem’s guidelines are fair and just to investors. 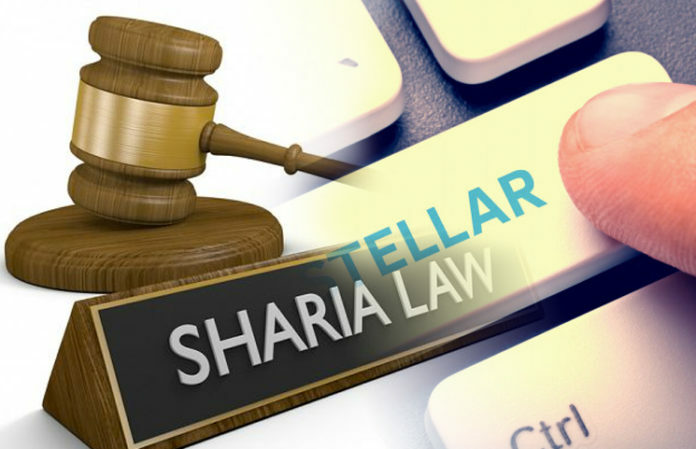 The review is further examined to ensure that the XLM tokens are used for Sharia compliant investments by the individual token holders. The SRB certificate comprises of several requirements such as; Provisions for XLM trading on crypto exchanges, the promise to trade in XLM tokens regulations, possession of the XLM, use of the digital coins in transactions (purchasing and selling), etc. The essence of the certificate is that Islamic Financial institutions such as Investment Cooperatives, Banks, Insurance Industries and even capital markets can liaise with Stellar for better service delivery to their clients. Stellar is the first Blockchain to be given the greenlight to operate under Islamic Financial Institutions. However, other tokens such as the BTC and NOORCIN are generally considered sharia compliant as long as the usage is not for speculative investment purposes. This is according to Muhammad Abu Bakar, a sharia advisor to Blossom Finance. However, the XLM certification will enable Stellar to be utilized in the mainstream financial institutions in the Muslim world. The Shariya Review Bureau (SRB) is licensed and controlled by the Central Bank Bahrain. It is part of the International Sharia Advisory Agency whose mandate is to give directions and devise policies for the Islamic Financial institutions worldwide. This is the reason why the SRB’s decision is influencing the Gulf Countries on one hand and the entire Islamic World at large. 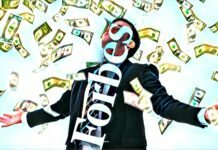 The San Francisco based Stellar Lumens has been in business since 2014. 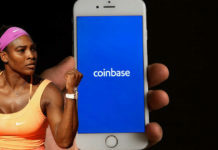 It is now the 7th largest Cryptocurrency with a market capitalization of more than $4.3 billion. 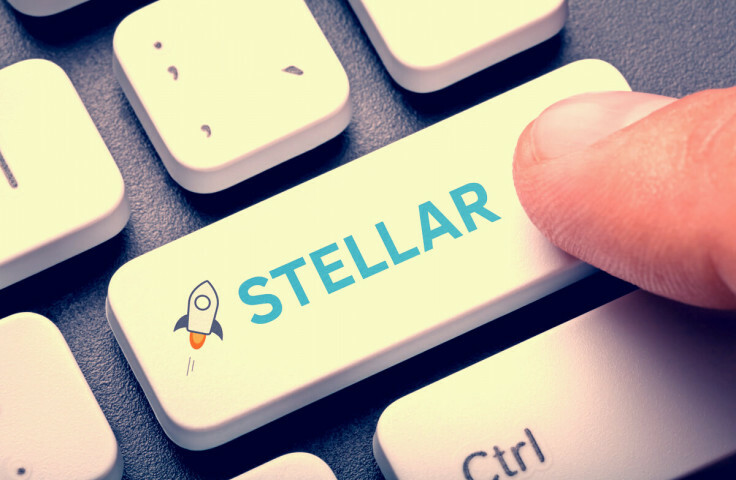 Having recently acquired Chain Blockchain Platform for $500 million and with the current accreditation from the SRB, it is almost certain that Stellar Lumens is destined for even a greater future. This is because the Gulf Countries have a high per capita income that ranges from a high as $124, 900 in Qatar to a low of $45,500 in Oman.